At Garver Real Estate we have our own in house professional maintenance team in order to provide our tenants with 24 hour solutions to any building maintenance issues that may arise. Gilbert Trevino is our maintenance supervisor and has worked for Garver Real Estate for 15 years. 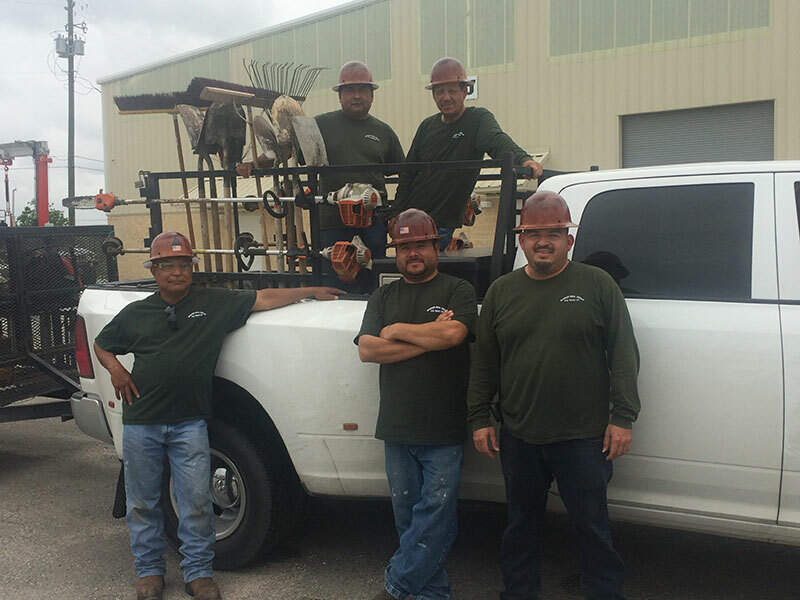 Our maintenance team is familiar with every aspect of our buildings and properties. Gilbert and his crew are efficient and quick to respond. They are skilled in every aspect of building and property maintenance including roof repair, plumbing, painting and concrete and asphalt repair. Our tenants can always depend on our crew when a maintenance issue or emergency occurs.